Carrying dozens of loyalty cards are a pain in the neck. Wouldn't it be better if stores recognized our card number the moment we walk in? 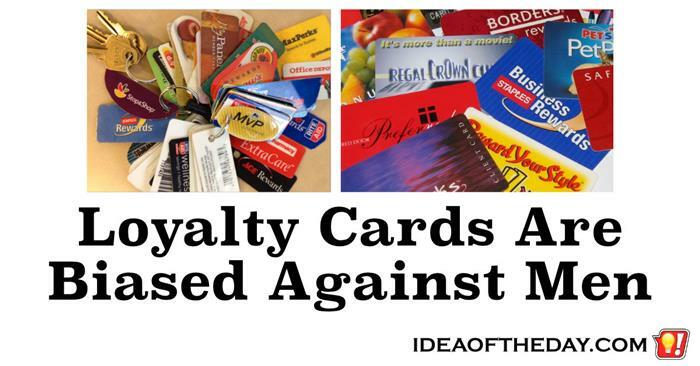 The original idea behind loyalty cards was to give customers discounts in exchange for letting them track our purchases. It's a simple relationship where both sides benefit. 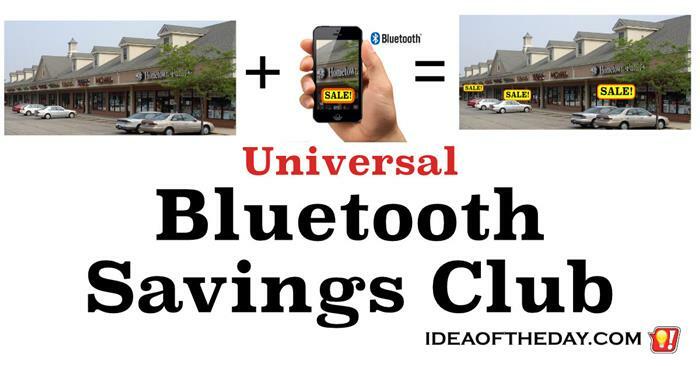 The stores get to see the kinds of products you like, and you get a discount. The key to the whole system is that each customer has their own unique account number. Every time they scan your card (or look it up by phone number), they know what you like, so they can potentially offer sale items coupons for the kinds of things they feel you might like on a future visit.